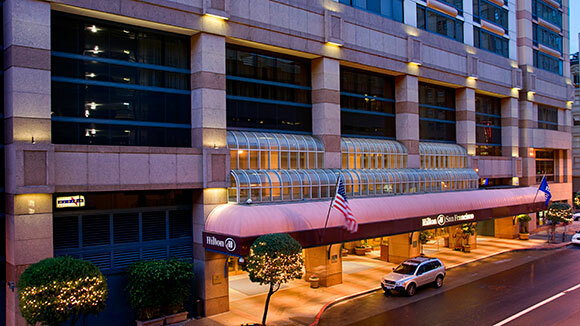 The Hilton Union Square no longer has rooms available at the group rate. Please contact the hotel directly for rates and availability. Use the Bay Area Rapid Transit or SFMTA systems to get to the Artificial Intelligence Conference. The Powell Street BART Station is the closest stop to the Hilton Union Square.